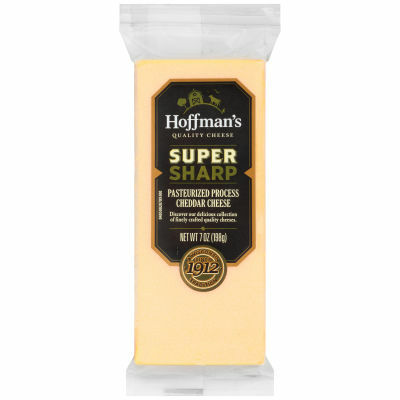 Hoffman’s creates high-quality, flavor-forward specialty cheeses for those with discerning palates. We’ve been experts in cheese making since 1912, offering a carefully-selected assortment of cheese for flavor seekers. Serving size 1 oz (28g / about 1-inch cube).